Explore these stories created by New Zealand students and discover how they captured their local Living Heritage treasures. The intention of the Living Heritage facilitators is not to alter the voice of the student authors, but to provide support to ensure the work is clearly presented. The children at Hora Hora Primary walked in the forest above their school, found the remains of a civilization and wondered about the people who had lived there. Read their stories. 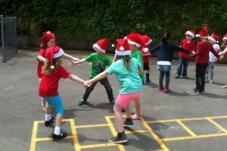 This term Khandallah School Class 7 students have all had their sixth birthday. Then they wondered what else do we celebrate with our families? 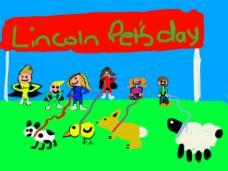 Pet Days have been happening for many years at Lincoln Primary School. The students share the history of their Pet Day. 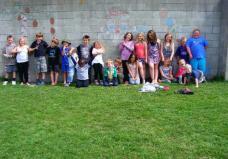 Students from Karitane School share some of the interesting places in their community that are special to them. Hokitika - a town well-known but a question is often asked, is there a story behind its name? 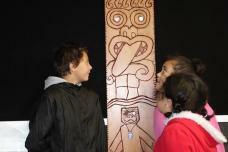 Hokitika Primary School bi-lingual class shares their discovery. This dedicated bunch of Enviro Critters love to get creative, innovative and their hands dirty! 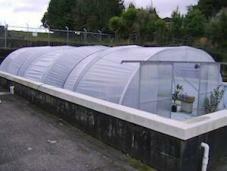 Find out about their many environmental projects. In the past Hikurangi has had thriving timber, coal mining and dairying industries. The students of Room 4 have been researching the history of their town. Edgecumbe School's Room 7 shares a 'wonderful and very busy time' preparing for their special 'Happy Birthday Day' celebrations. With the help of his family, students tell Francis John Herbert (Bert) Fear’s story, look at what Kilbirnie School was like in his day and at Kilbirnie in the time of WW1. The Brooklyn War Memorial stands high on a hill overlooking the suburb of Brooklyn. Students have researched the stories of many of the names inscribed on the base.